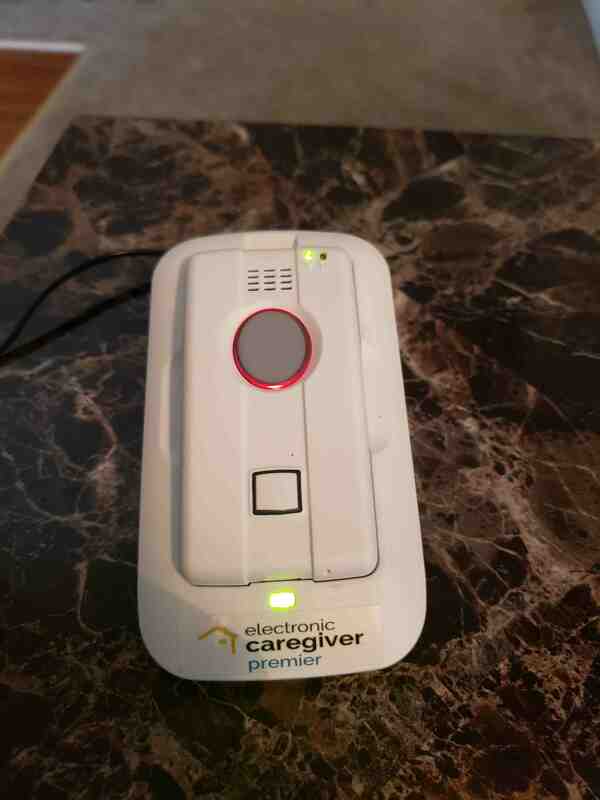 This page explains what The Electronic Caregiver is and if one of their products is right for you or your loved one. To simplify the format of this article, it is written as if you are the patient interested in purchasing the product for yourself. 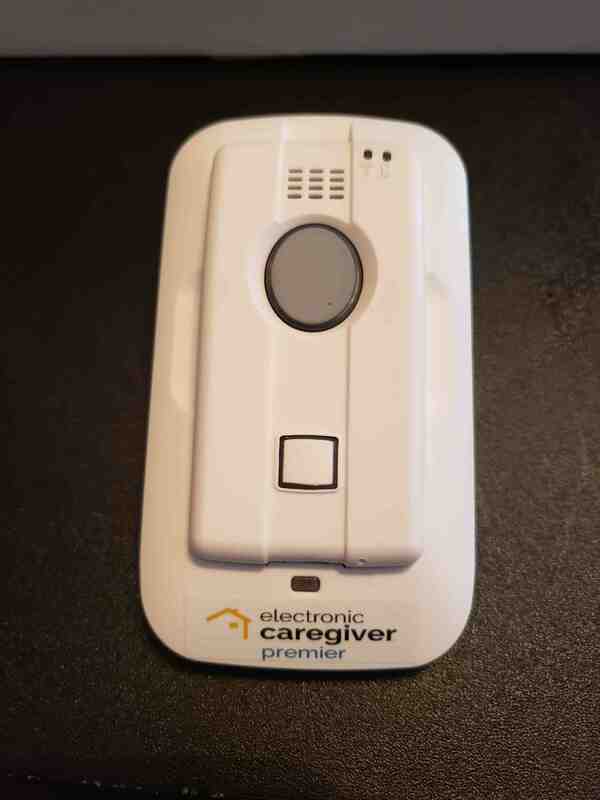 The Electronic Caregiver is an innovation company that is in the business of saving lives and making a difference. 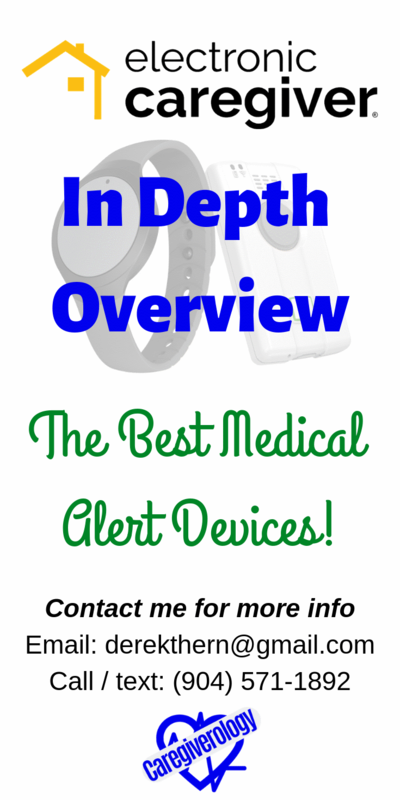 Their current biggest sellers are their incredible medical alert devices. They are associated with the company SameDay Security, Inc. Their main headquarters are in Las Cruces, New Mexico in the United States. "Our mission is to provide security and support for all, especially the aging and ill, to expand high quality functional lifespan, and to deploy advanced technologies to improve outcomes, reduce complications, and to improve the experience of life, health, and independence." To simplify what their products do, they give you and your loved ones peace of mind by providing you with a wearable wrist pendant that has a button, known as the medical concern button, that can be pressed at any time to instantly alert medical authorities in an event where you need immediate assistance. Why would need need such a device? Well, they have and will continue to save lives. It certainly falls into the category of better to have it and not need it, than to need it and not have it. One of the most common examples would be in the event of a fall. When is the Right Time to Get One? It is better to get one sooner rather than later. Wearing one doesn't make you helpless and vulnerable. Quite the opposite actually. It is worn to increase your independence and keep you in your home longer rather than resorting to staying in a facility or having to depend on a loved one to look after you. It has actually been called an anti-aging device. You are never to young to wear one. There are actually students in college and young adults with various conditions that are hidden to the naked eye, such as asthma, who proudly wear them. They realize that their life is more important than the fear of being wrongly judged. 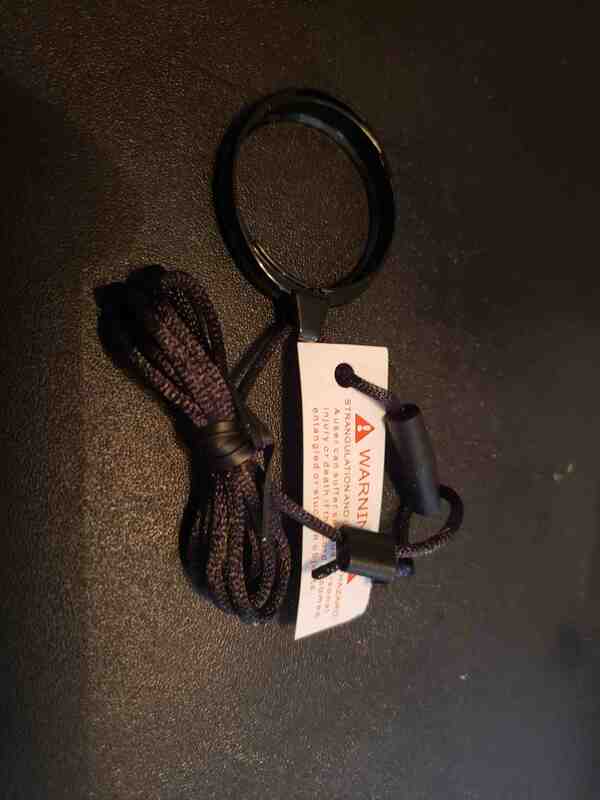 For those of you who would be embarrassed to wear the wrist pendant, these are actually quite discrete and stylish. They look like a typical smart watch. There are also multiple color options to match any style. You can own multiple for every occasion if you wish. More importantly though, there really is nothing to be ashamed of to begin with. Taking care of yourself and increasing your independence is admirable. Anyone who can't see that and would look down on someone who is willing to better themselves should be the ones who are ashamed. Embrace your freedom. Here are a few statistics that while are alarming, can be reduced by using the Electronic Caregiver's products. The total medical costs for falls per year in America are in excess of 50 billion dollars. There are ten thousand people in the United states who turn 65 every day. 145 million Americans are suffering from a chronic disease. Three million people are treated every year for fall injuries. The average time a person spends without help after a fall is a staggering 17.5 hours. The people who are a part of these statistics never planned on falling. Many of them never saw it coming. They could have seemed perfectly fine on the outside, but accidents are often unpredictable. It is often not even the victims fault. They may do everything right. They took care of their health, they followed through with their physician, they kept a tight knit family, etc. However, despite all of their efforts, a medical emergency occurred and unfortunately, many of them were unprepared. But it doesn't have to be that way. You, your loved ones, and your caregivers can have the assurance of safety. Whether symptoms slowly start to creep in, or an incident occurs unexpectedly, help is just a touch away and rushes to your side in a matter of minutes. The calls go out to a company called Rapid Response. 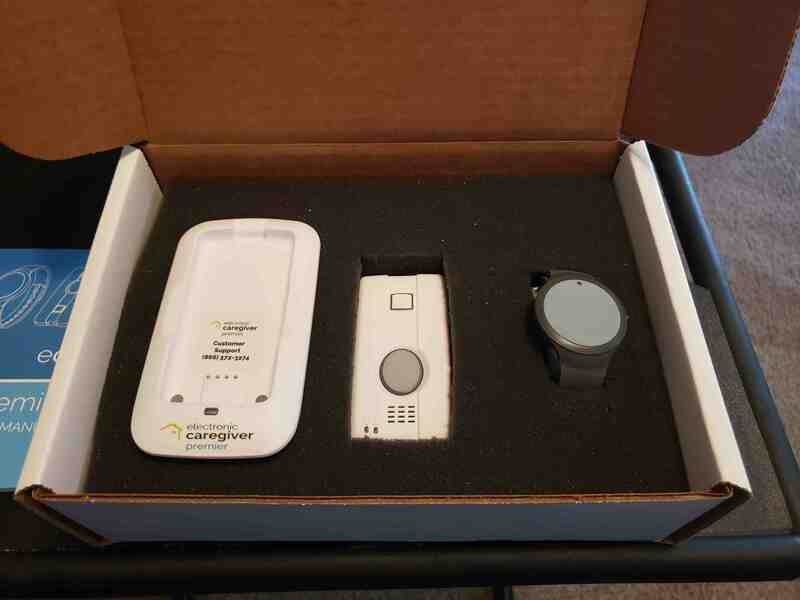 They are the exclusive monitoring provider for the Electronic Caregiver and have been in business for 20 years. They provide their services around the clock 24 hours a day, seven days a week. Their team is prepared for any emergency that comes their way. The certified emergency medical dispatchers (EMD) not only answer emergency calls immediately, they stay on the line with you until certified emergency medical services (EMS) arrive on the scene. They can either give you advice on what to do until help arrives, or simply comfort you in knowing that you are not alone. Responsible parties are the people who are placed on your call list to be contacted at the time of an emergency. They can include family members, friends, neighbors, caregivers, etc. These are the ones who would typically be considered your emergency contacts. They may be people who know you and your health conditions the best, those who are close to your location who can check up on you, or someone you can depend on to help make decisions in your care such as your durable power of attorney. There are three separate options available depending on what features you want and your budget. The fees are charged monthly unless you chose the annual option. The annual fee is the same as paying for 11 months so you basically get one month free. There is an additional one time activation fee of $25. Shipping is free if you choose to receive the product within three business days. 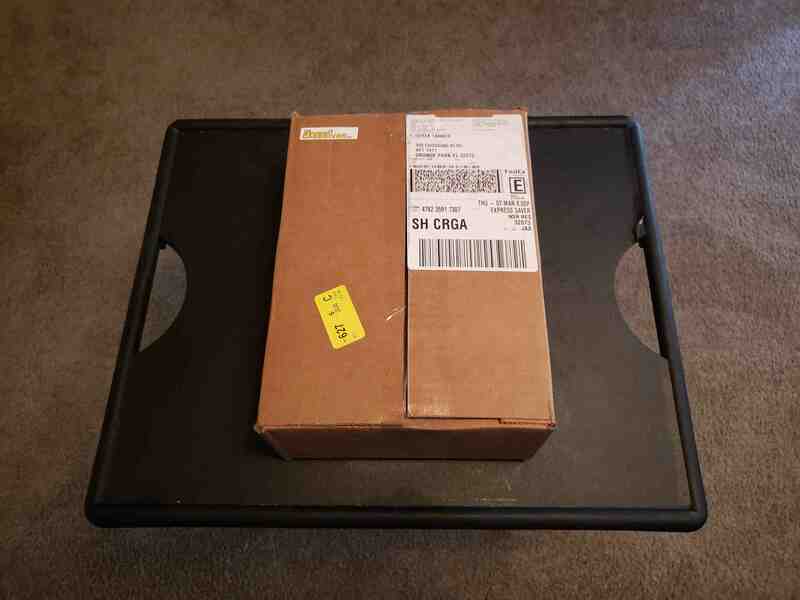 If you need it more quickly, it can be shipped within two days for an additional $50, or the very next day for $75. If you refer potential customers at the time of purchase, you will get a percentage off of the monthly reoccurring fee. All you have to do is provide their name and phone number. This discount is active not for just one month, but for every single month. It's an incredible trade off. But it gets better! If one of your referrals makes a purchase, you get a $50 gift card. Be sure to ask me about any additional promo codes that can give you even more discounts. They are active for a limited time and change periodically so I may not be able to give you the same discount as someone else previously. It all depends on the timing. That is a big plus for a monthly service such as this one. You can cancel at any time with no cancellation fees. If you try it for a month and don't like it, but I know you will, simply cancel free of charge. You will never be stuck. This company has so much confidence in their products, that they know their customers will stay with them. Every piece of hardware including the pendant, controller, and charging cradle all have an unlimited lifetime warranty and will be replaced free of charge if anything breaks in any way. There are no exceptions. This is also true for the Pro Health Series. The wrist pendant is what the patient wears non-stop 24/7. 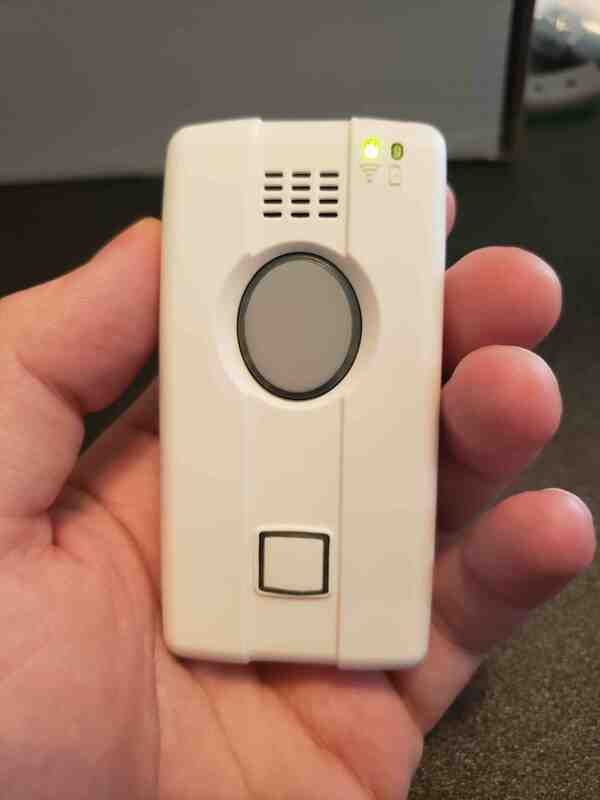 It has one button that can be pressed to call Rapid Response immediately at the time of an emergency. There is truly no reason to ever take it off since it never needs to be recharged. The battery lasts up to three years. There is no way to charge it however, when the battery is close to running out, it will be replaced free of charge. It is water resistant up to 500 feet. This means it can be completely submerged underwater while bathing, showering, swimming, washing dishes, etc so there really is no excuse to ever take it off. If you go outside of your home and want the wrist pendant to work, make sure you take the mini controller with you. They will work up to 450 feet apart from each other so a walk around the yard should be fine in most cases, but much further and the signal will be lost. The wrist pendant is tethered to a handheld device that is smaller than a standard cell phone called the mini controller or handset. It works as the main unit where all of the internals are located. It houses the GPS monitoring system that tracks where you are regardless of whether you are at home or away. 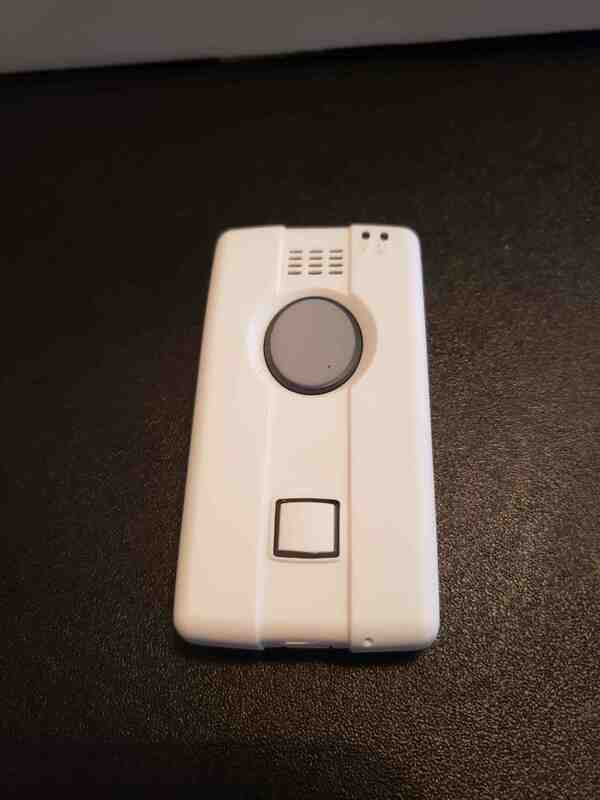 The cellular service used to track the controller is powered by AT&T which is one of the largest and most reliable cellular services in the United States. No landline is required. It is also houses the speaker and microphone that is used to communicate with Rapid Response. 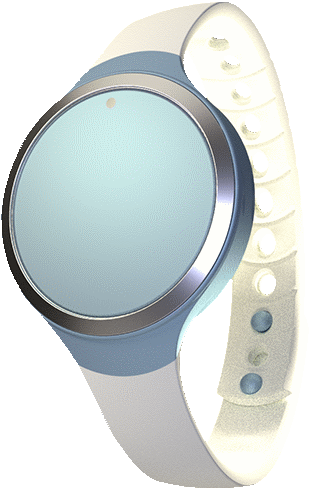 The wrist pendant does not have a microphone or speaker so all communication must happen with the handset. 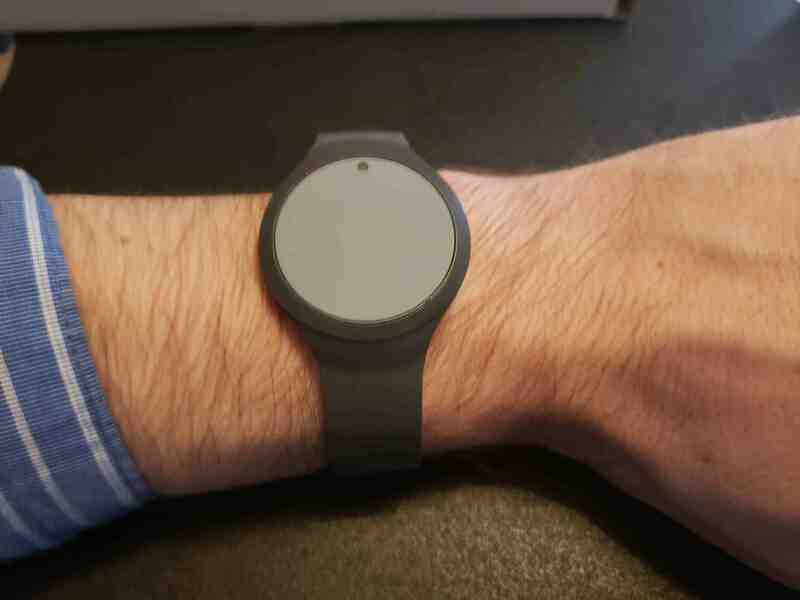 If it is too far away to be heard when the wrist pendant is pushed, an alert will still go out. No response is still considered an emergency. The battery lasts up to an impressive 36 hours on a single charge. It also has a plug to charge the unit on the go. 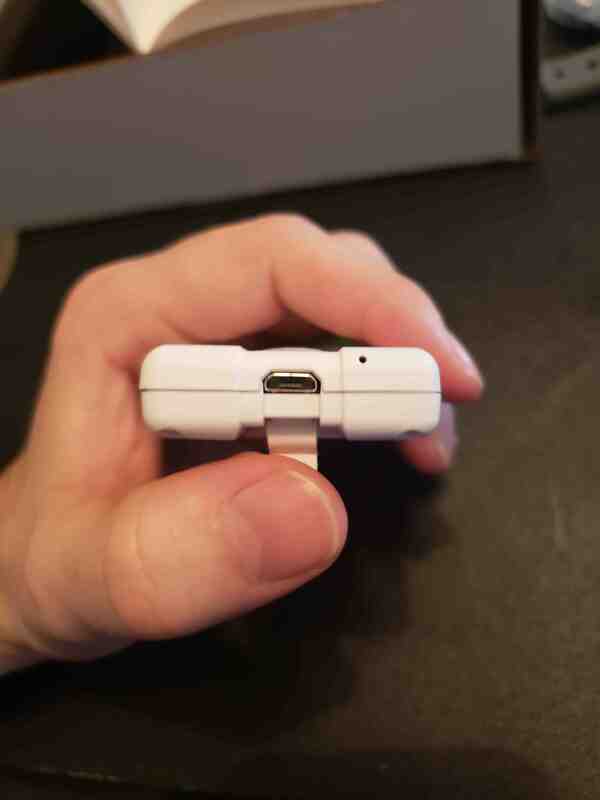 It uses a standard mini USB outlet which is still used by many cell phones. The device itself comes with a wall charger but you will have to purchase a mobile charger separately. Luckily, they are easy to find and are relatively cheap. You may even have an extra one lying around. The charging cradle is where the controller is placed to be charged. 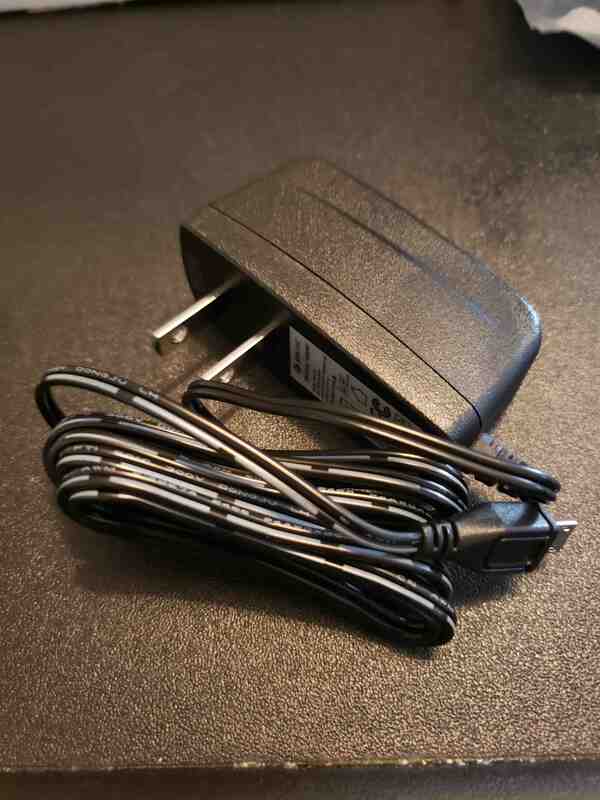 It is powered using the AC power cord that connects to a standard wall outlet. A voice will announce that the device is charging when properly connected. It takes about 60 minutes to fully charge. This makes recharging a breeze. Instead of having to plug the controller into a small outlet with a charging cord, you simply place it in the cradle and it falls into place and starts charging immediately. 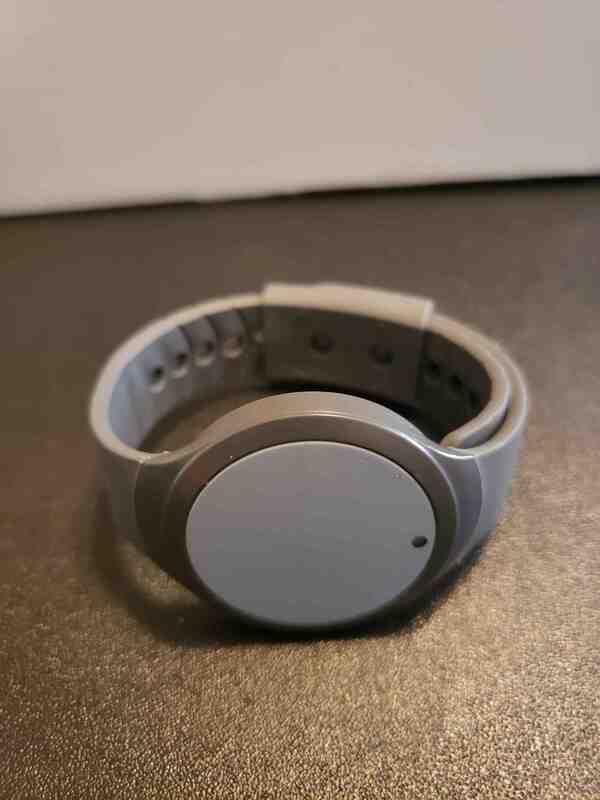 This is perfect for people who have Parkinson's disease or the 10 million Americans who suffer from essential tremors. 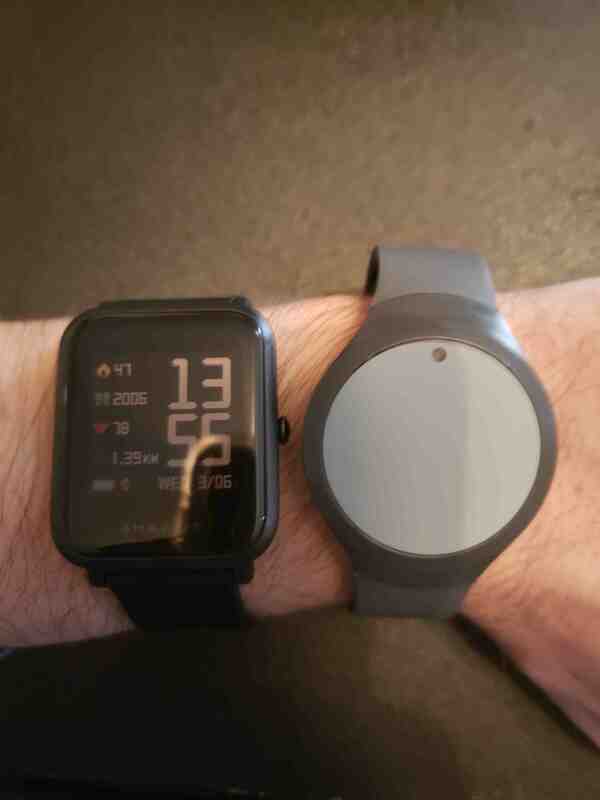 The FamilyCare App is included with Series 1 and 2. With it, you or a caregiver can save, record, and send personalized messages and information to the mini controller. It is available on the app store for all iPhone and android devices. The app also shows the percentage of charge left on the batteries for the controller and the pendant. 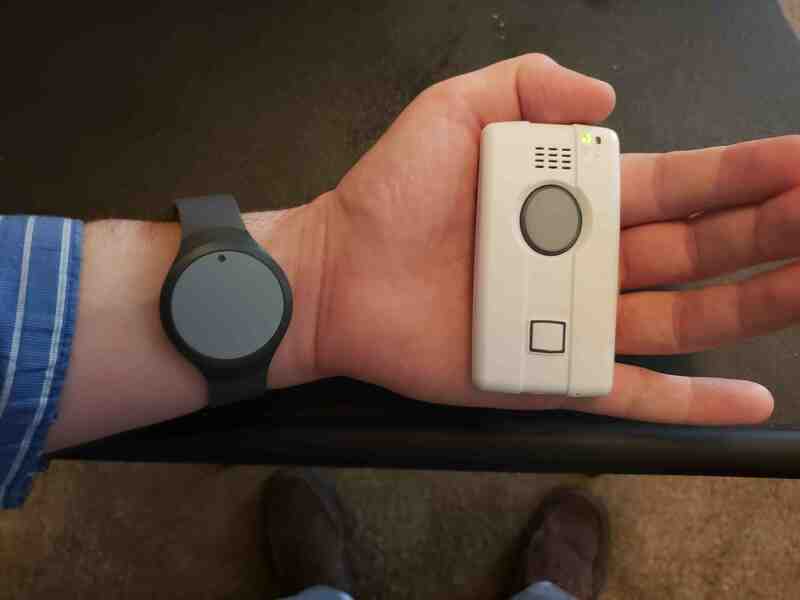 It can also send an alert to the caregiver when you leave your home and another alert when you arrive at another location. You can record your basic health information such as conditions, allergies, primary care physician, and preferred pharmacy. With personalized messaging, it can be programmed to remind you of anything although, it is primarily used for medications. The message could be as simple as "Take medications now. ", to as complex as "Take your Coreg pill for your blood pressure, your Synthroid pill for your thyroid, and check your blood sugar now." 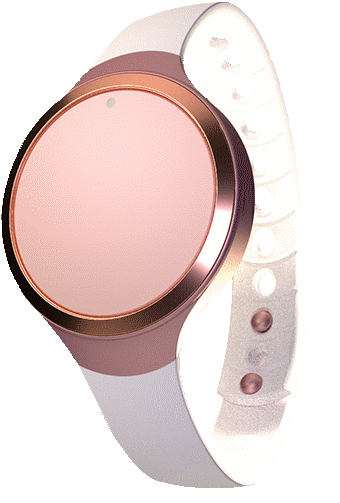 Additionally, reminders can be set for doctor's appointments, meetings, family dinners, etc. The possibilities are endless. PocketMD is a 24/7 doctor on demand service. 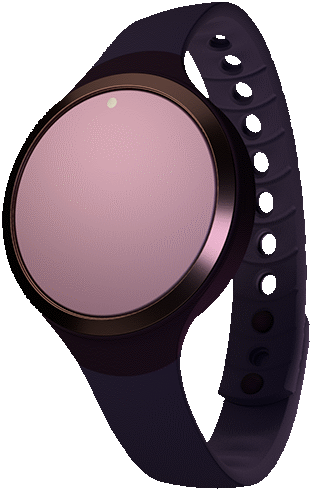 It is included with Series 1 however, it can be added to Series 2 or 3 for an additional $10 a month. This feature is used via the controller or a cell phone app. It is available 24 hours a day, 7 days a week. After the initial set up and providing your health history, you are able to contact a physician with the push of a button. All you have to do is verify your identity, explain your symptoms, and a physician will be consulted. They can even send prescriptions to a pharmacy of your choice often in as little as 15 minutes. This certainly beats going to the doctors office to see your primary care physician. Skip the scheduled appointment, the traffic, the lines, and the waiting room. It is the future of visiting the doctor. There is an optional fall pendant that is worn around your neck. When worn, it will automatically call Rapid Response when a fall is detected. It uses a built in gyroscope that detects a rapid change in motion that is often created with a fall. It doesn't work flawlessly, but it is still very effective. This is a life saver if you become unconscious after a fall and can't press the button on the wrist pendant. The charge is a one time fee of $25. There is also an optional activity check in to make sure you are staying active. A button on the handset must be pressed up to twice a day at specified times to make sure you are not in any distress. These options come standard with more features, but does not have the mini controller that can be taken with you on the go, Instead, it has the health console which has the same functionality, but it is designed to permanently stay plugged into a wall outlet. However, it does have a 40 hour back up battery in case of a power outage. This may not be a negative if you typically stay at home. Many people never leave their home by themselves but always have someone with them who can call authorities if needed. 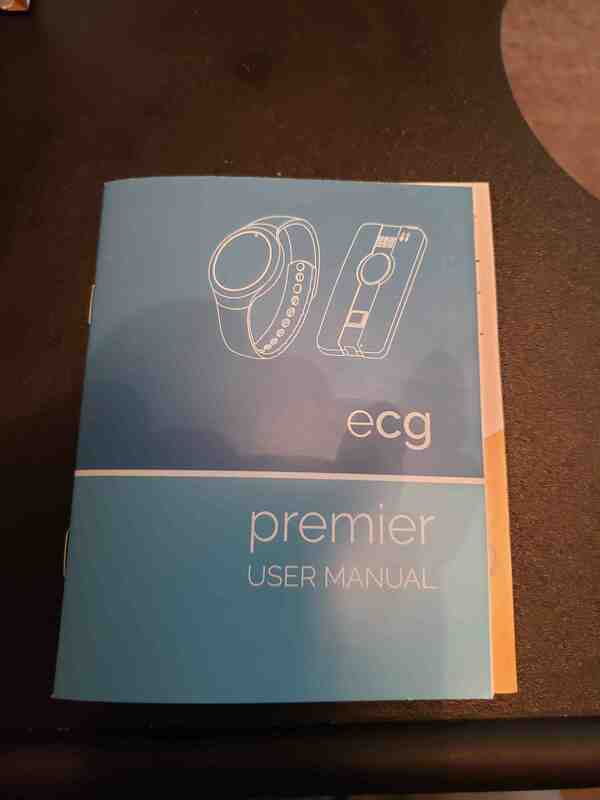 This is almost identical to the Electronic Caregiver Premier Series 1 in price and functionality. The only differences are the portability aspect, and the pendant can be up to 500 feet away compared to 450 feet. The standard package comes with everything the basic comes with plus three Bluetooth devices. 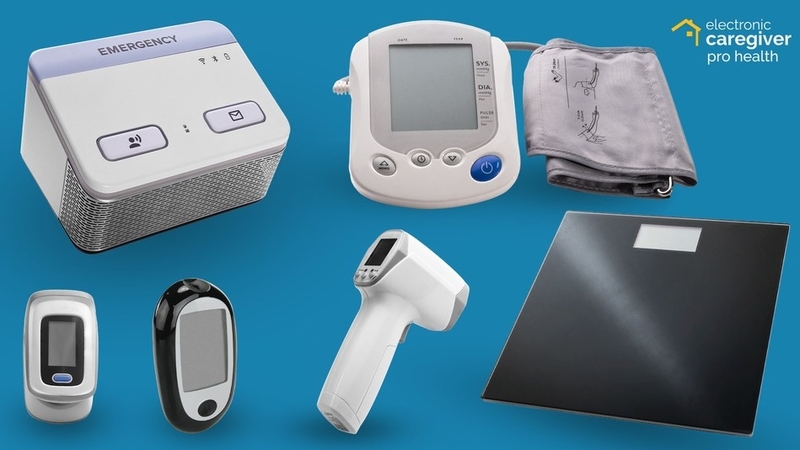 These devices connect to your patient profile and can send the results to caregivers and physicians if desired. The price is $99.95 per month with a one time activation fee of $199. 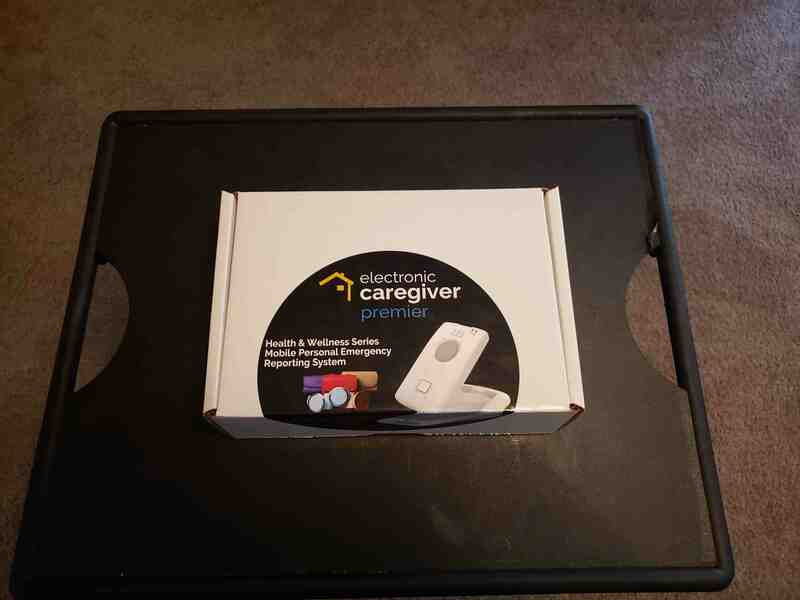 This is the really exciting part of the Electronic Caregiver company. They are creating a virtual caregiver and her name is Addison. This may sound scary and unrealistic at first, but they are doing next level amazing things that are truly innovating the way we care for ourselves and our loved ones. This is where the aspect of them being an innovation company truly comes into play. She has not yet been released and still has a ways to go, but the foundation is solid and things are only going to get better from here. She uses artificial intelligence (AI) to see and hear patients in order to better care for them. She never has to sleep, doesn't suffer from caregiver fatigue, and never gets distracted. She will be available 24/7 for one on one care with patients all throughout their home. I took these photos myself of the Premier Series demo unit I ordered. I wanted to physically see, hold, and test out the product before selling it to others. I must say that I was very impressed with the quality. The pictures don't really do it justice. This is the real deal. 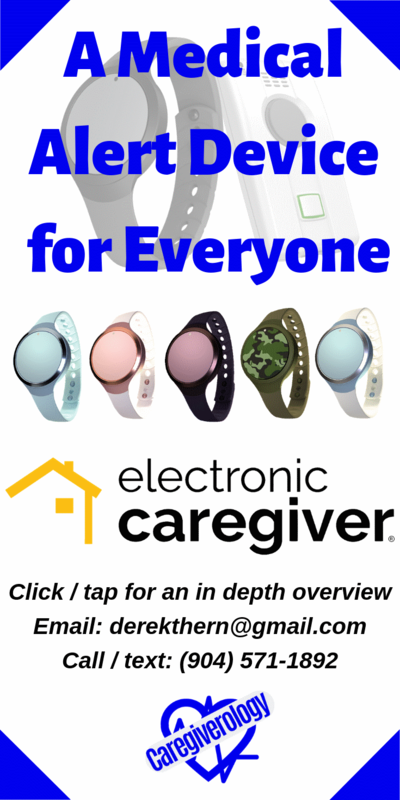 I am super excited to be working with the Electronic Caregiver company. I know our partnership will be beneficial not only for us, but for everyone who is lucky enough to use their products. I believe they have an even brighter future ahead of them and I'm so happy to be a part of it. If you have any questions, comments, or concerns, you can contact me directly or make a comment in the comment section down below. I will be checking back often and will respond accordingly. Thank you for your time and feedback.